At MCSA, we provide opportunities and we embrace and celebrate multiculturalism and diversity. 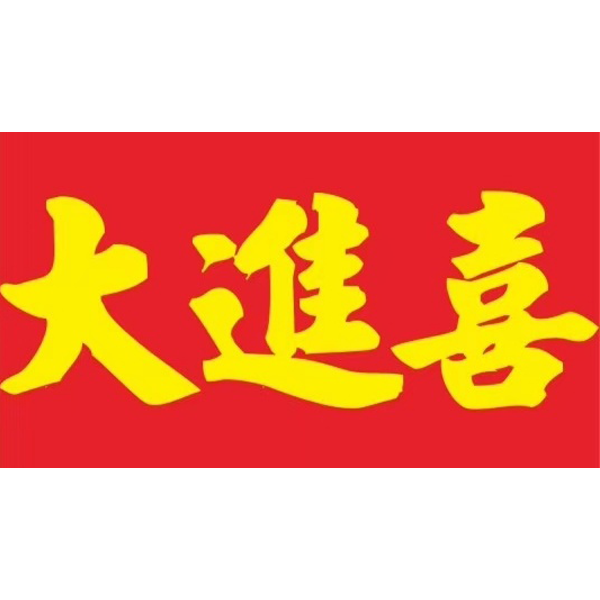 The Melbourne Chinese Soccer Association (MCSA) was established in 1995 with the view to provide opportunities for young people, predominantly but not exclusively of Chinese cultural heritage, to play football in a friendly competitive environment. (1) Focus on social cohesion, equal opportunity, an active community and a better Melbourne. MCSA was incorporated as a not-for-profit sporting organization under the Associations Incorporation Act in 2006. The association has enjoyed strong support from the Victorian Chinese community and business, as well as that of the Chinese Youth Society of Melbourne (CYSM) which continues as its auspice organization. Former Melbourne Lord Mayor John So was an honorary member and the former Senator Tsebin Tchen is a current director. MCSA currently has more than 1500 registered players from 70 plus diverse cultural backgrounds. These include Afghanistan, Australia, Britain, Cambodia, China, Columbia, England, Fiji, Greece, Hong Kong, India, Indonesia, Iran, Iraq, Ireland, Italy, Japan, Korea, Malaysia, Malta, Mauritius, Myanmar, Oromia, South America, Sri Lanka, Sudan, Thailand, Timor Leste, United States, Vietnam, West Papua, Zimbabwe and Zambia. Provide a socially cohesive, safe, fun and inclusive environment for Melbourne’s diverse grass-root multicultural communities to enjoy, be active, make new friends and feel connected in synergy with Victoria’s Multicultural Policy. This is an opportunity that many may not otherwise have due to the escalating cost and sports field scarcity. The MCSA executive committee has been working voluntarily and vigilantly to achieve these aims and will continue their mission with the tireless and generous support from various government authorities, councils, schools, media, businesses and the broader community in general. MCSA provides 5 Leagues (currently 50 teams) where each team enjoys 18 league games during the winter season. The ever popular and long-running Yamagata Cup, an invitation-only annual knock out tournament for MCSA registered teams. 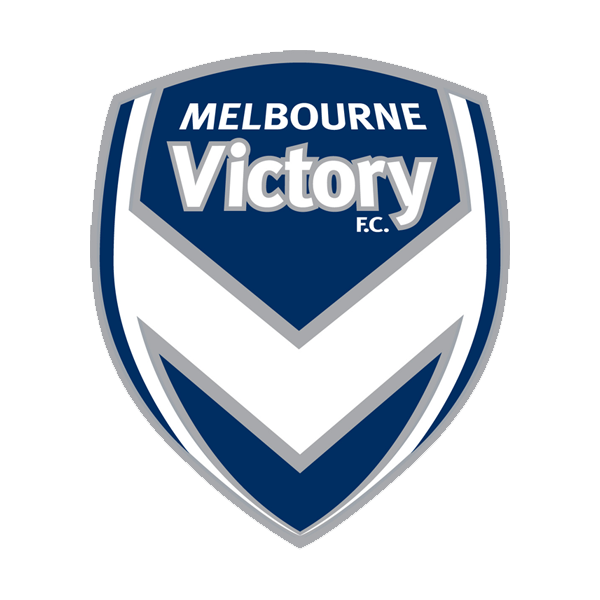 For the past six years, this exciting Melbourne U-NITE Cup (formerly the Melbourne Asian Cup) has been successfully held annually in partnership with Melbourne Victory and Football Victoria, for Melbourne’s diverse multicultural communities. Sixteen teams from 16 different communities participate in this tournament. 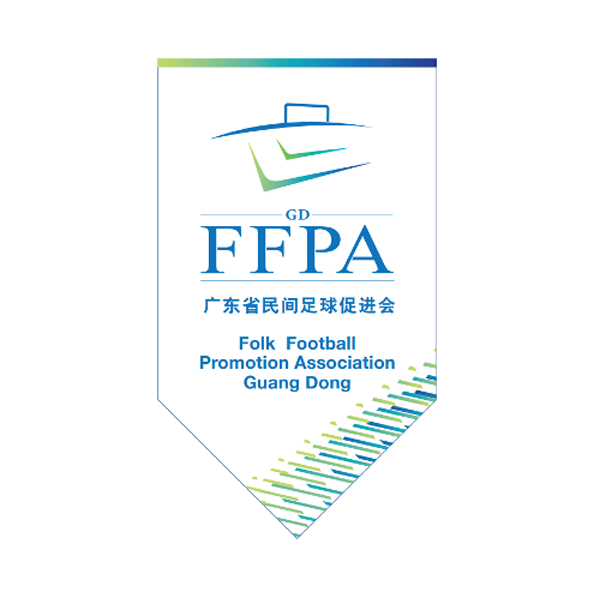 To be eligible to participate, players must have the same cultural background as the team they are representing. A great initiative to bring everyone together, embrace and celebrate multiculturalism. 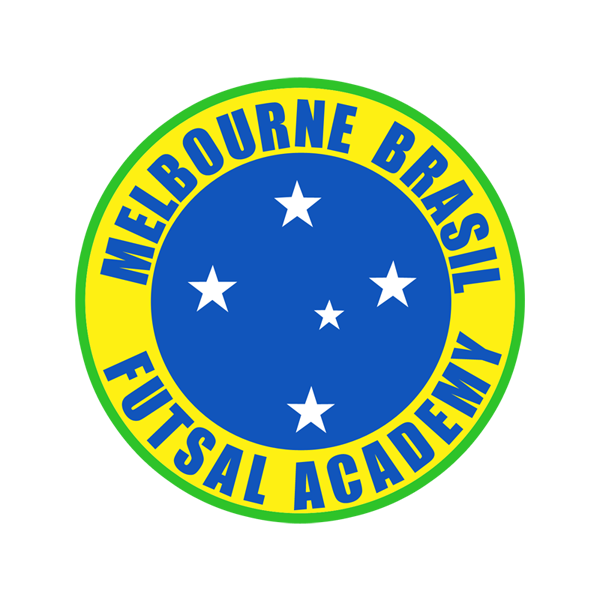 The Melbourne Asian Cup Legacy women’s (one day) tournament is a Melbourne community tournament by invitation only where eight teams come together, enjoy the day and make new friends. At the end of our last 2 winter seasons, MCSA successfully toured Guangzhou, China. Here players are selected from our registered teams and played 3 friendly games in as many cities. Planning has commenced for our 2019 overseas tour. Planning is in progress for an over 35’s league. This initiative provides an opportunity for enthusiasts of our great game to continue being active. We welcome all expressions of interest. Planning is in progress for a social friendly women’s league. Here the primary objective is to provide the opportunity with a fun environment for the mums and working women to be more active. We welcome all expressions of interest. Planning is in progress for a new summer Futsal tournament. We welcome all expressions of interest.